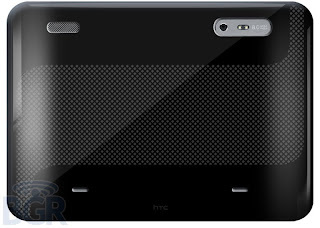 Few leaked pictures of a tablet in China revealed true face of HTC Puccini. A new tablet looks similar to HTC Flyer but with different dimensions and specifications. HTC Flyer which was launched in late May has good reviews but failed to compete with existing tablets in market. Leaked photos are getting more appreciations world wide through internet and experts feel that this product has enough specifications to compete with competitors. Supports all Android apps available in market. 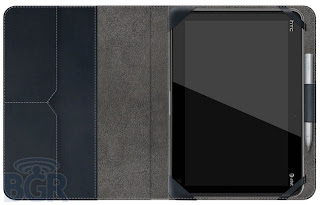 Popular tablets like Apple iPad and Samsung Galaxy Tab 10.1 are coming up with advanced specifications. 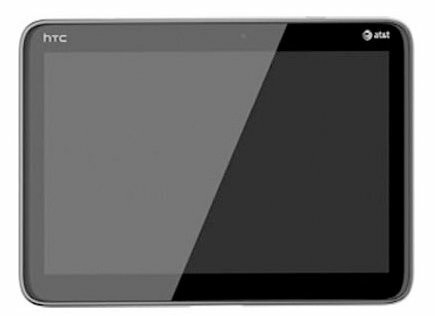 Specifications of HTC Puccini look great and shows that this tablet is designed to give tough competition to existing 10-inch laptops in market. In this tablet parade,we do have freshers in digital market like HP TouchPad , Sony tablets S1 and S2 Unique Folding tablets and Toshiba Thrive which are trying their level best to compete. This product is about to hit streets in this September. Lets wait and see.